This Website is actually two closely related topics – the drawings from the Collection of Peter D Paul, and a collection of old postcards from all over the Country of the cities and towns he would draw. 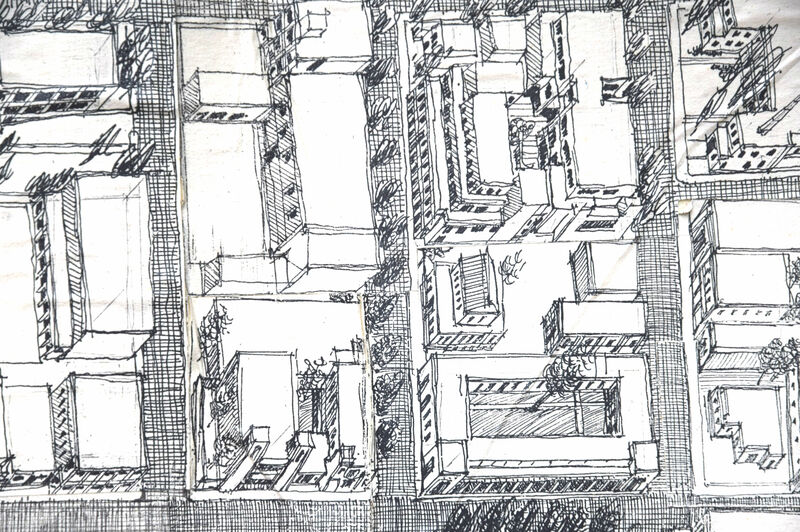 We have posted the collection of drawing we have found for him, of drawings on 8 x 10 paper, but have also uncovered larger drawings of mostly unknown cities which were drawn on a much larger scale, which he did back in the 1980’s and 1990’s. More is coming….but the website is growing quickly.